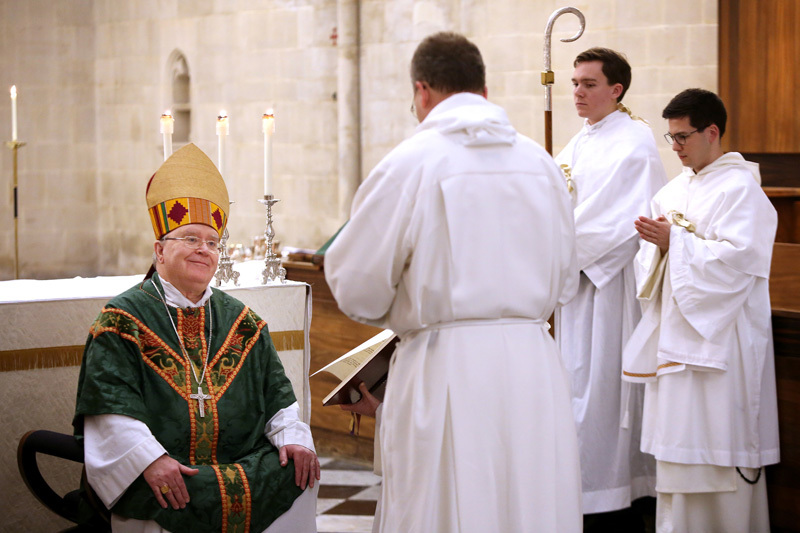 Richard Steenvoorde OP was ordained to the diaconate at Blackfriars, Oxford, on 21st January 2018, the Dutch Province’s first ordination in a couple of decades. Br Stefan, a novice of the Dutch Province currently living in Cambridge, reports on the occasion. After two hours of driving the novices (including two Dutch novices) from Cambridge, we arrived at Blackfriars, Oxford to attend the ordination of Br Richard. Upon arrival, we met with the students who had been novices in Cambridge the previous year. One of the novices helped out in the kitchen and prepared a delicious Beef Wellington for dinner. At 6:15pm, the ordination Mass started. The choir of the church was filled with brothers from the Dutch and English Province and the provincial of the Dutch Province was also present. 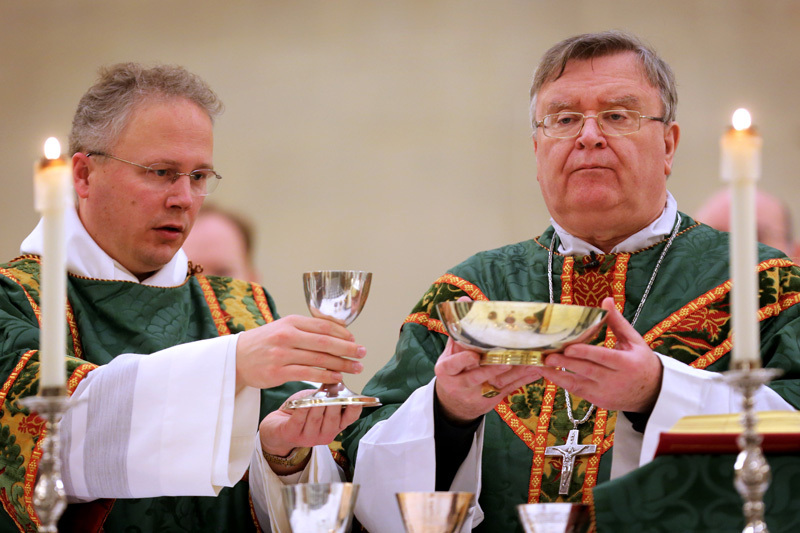 Auxiliary Bishop William Kenney (Birmingham) emphasised in his sermon that a deacon is first and foremost called to serve the people of God; to imitate Christ who came not to be served but to serve. After the Holy Mass there was a short reception which allowed the novices to catch up with the students and the other brothers. This also gave the novices the opportunity to congratulate Richard on his ordination to the diaconate. 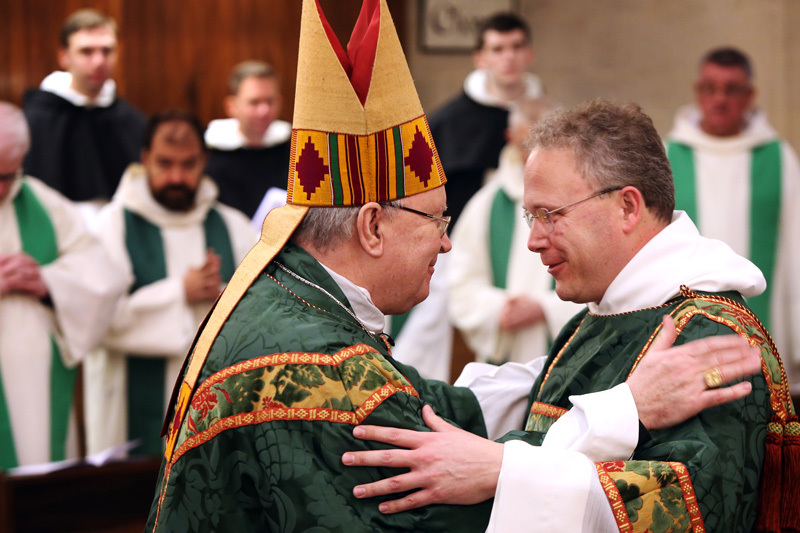 Deo gratias: a new deacon for the Church! 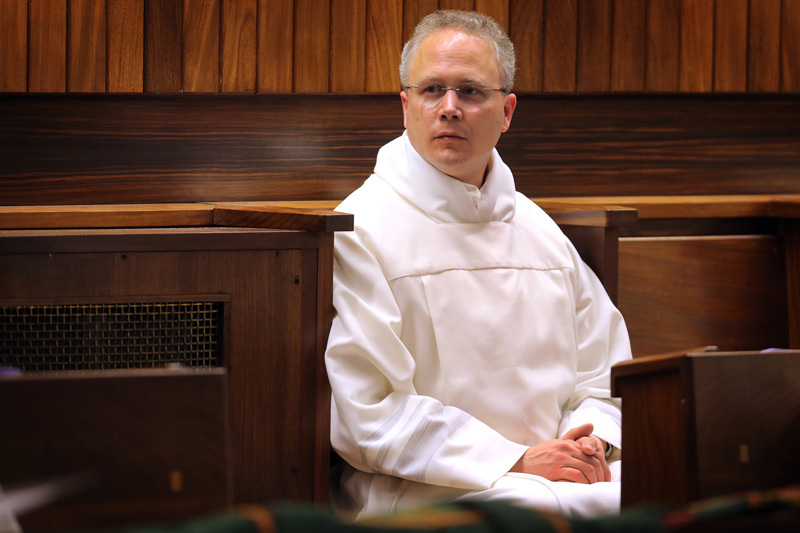 Br Richard is one of a number of recent vocations to the Dominicans in the Netherlands. 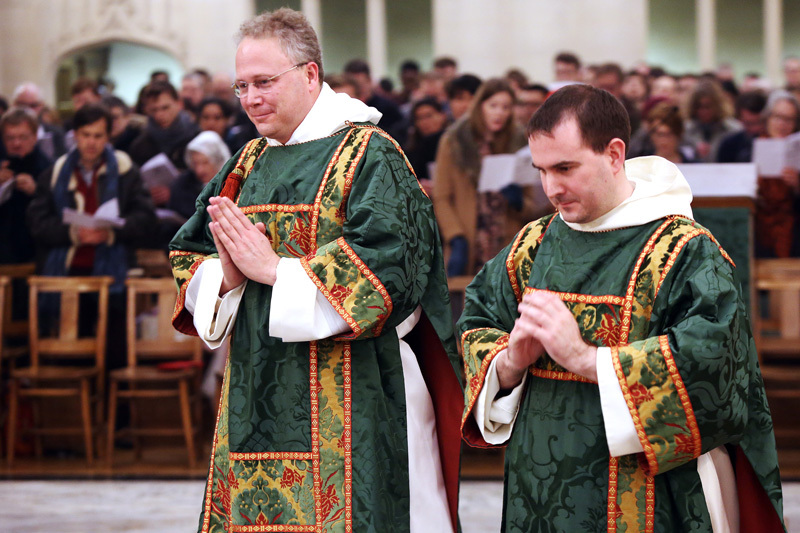 A fruitful collaboration between our Provinces in recent years has allowed Dutch brothers to undertake the novitiate year in Cambridge alongside the brothers of the Province of England. 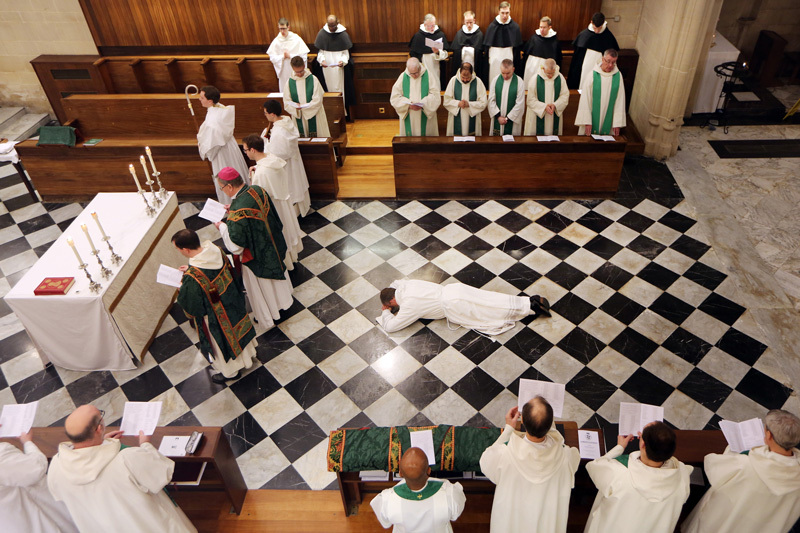 Br Richard also joined our brothers for his pre-ordination studies at Blackfriars, Oxford.